Fallout Iron Remover works great on all solid automotive & marine surfaces. 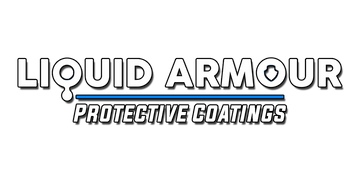 damage & helps to protect your vehicle from paint system failure. Safe for use on all solid surfaces. will not deteriorate clear coats. Safe to use, Acid Free, and pH neutral (pH -7). paint, plastic, chrome, polished metals glass, alloy wheels, and fiberglass. future damage is prevented by removing the ferrous particles.